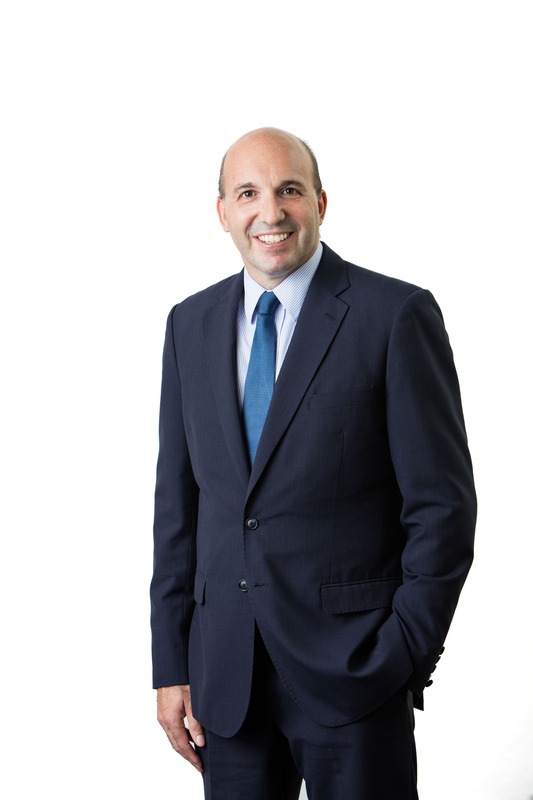 Brent commenced practice in commercial, company and property law with a boutique commercial law firm in Auckland before being admitted to practice in New South Wales in 2000. Since then, Brent has accumulated extensive experience in a wide range of commercial law, health law, property and financing transactions, including, joint ventures, shareholder arrangements, partnerships, outsourcing arrangements, procurement arrangements, finance, leasing, supplier and customer arrangements, property development and the acquisition and disposal of property and businesses and other interests. Brent has become adept at advising on complex and every day legal issues that are encountered by clients in the conduct of their business. In particular, Brent has extensive experience in the pharmacy sector having acted on large numbers of acquisitions and disposals of pharmacies and pharmacy partnership interests and advising on pharmacy regulatory requirements (including in respect of the Location Rules) and co-ownership issues that confront pharmacists.